Honouring the memory of a loved one can be quite hard, especially if you want to do it elegantly and timeless. Preserving that memory on a memorial plaque might be the best option, as MISTER MINIT specialises in designing and engraving memorial plaques, making sure that the engraved item will last forever. 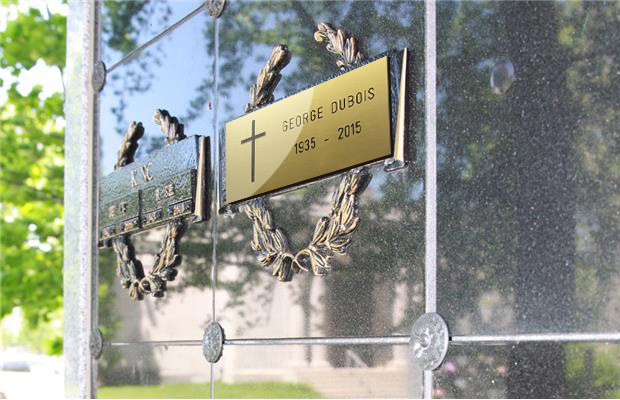 Our specialists have many years of experience with engraving quality memorial plaques in regular, brushed or shiny gold for tombstones and self-adhesive commemorative plaques for urns. Depending on your wishes, we can engrave text and symbols such as a cross or heart. Some people also love to keep their loved ones closes to their heart in a way that will be cherished forever. 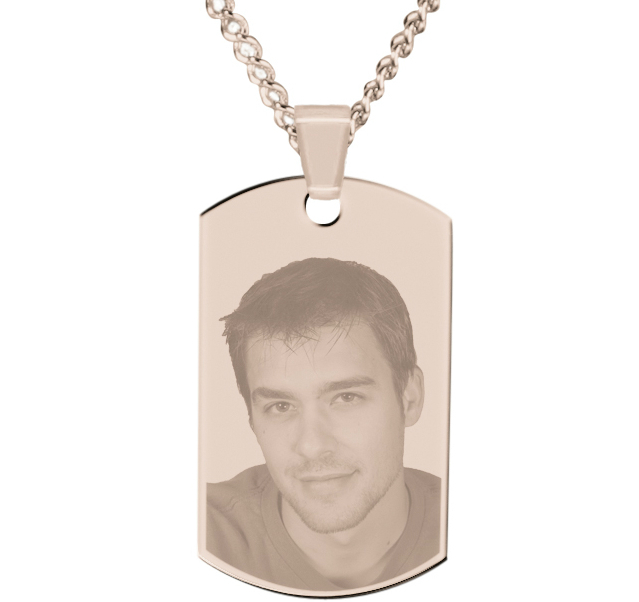 A personalized pendant with a photo and/or text can be the proper way to do so. Bring a nice photo and we’ll perform engraving on your pendant. Do you have an object of your own or from your beloved one that you’d like to engrave? In that case, you can visit the closest shop and and together we discuss the possibilities.